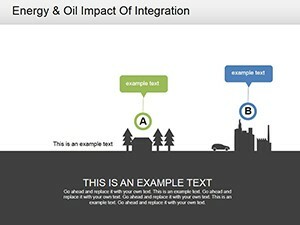 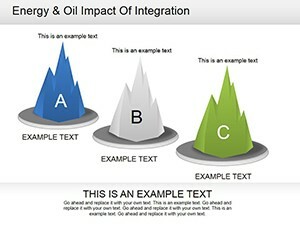 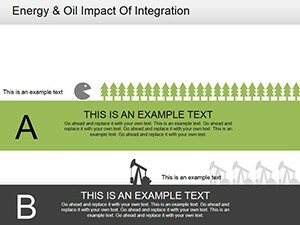 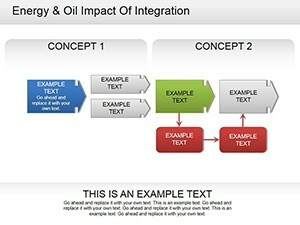 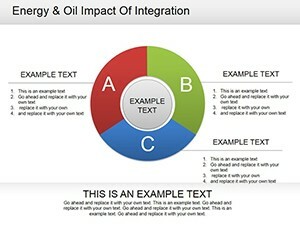 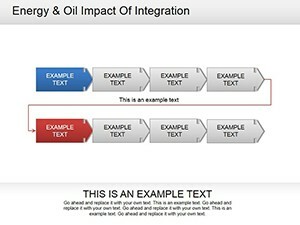 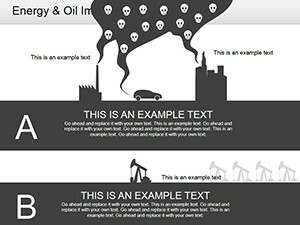 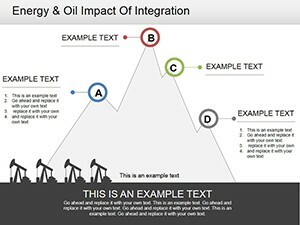 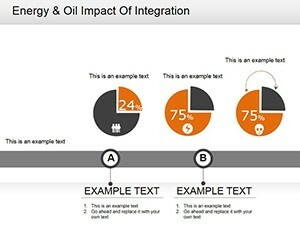 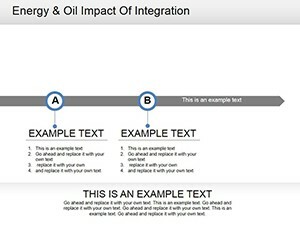 Energy and Oil Impact Of Integration PowerPoint diagrams examines one of the most important sectors of the world economy. 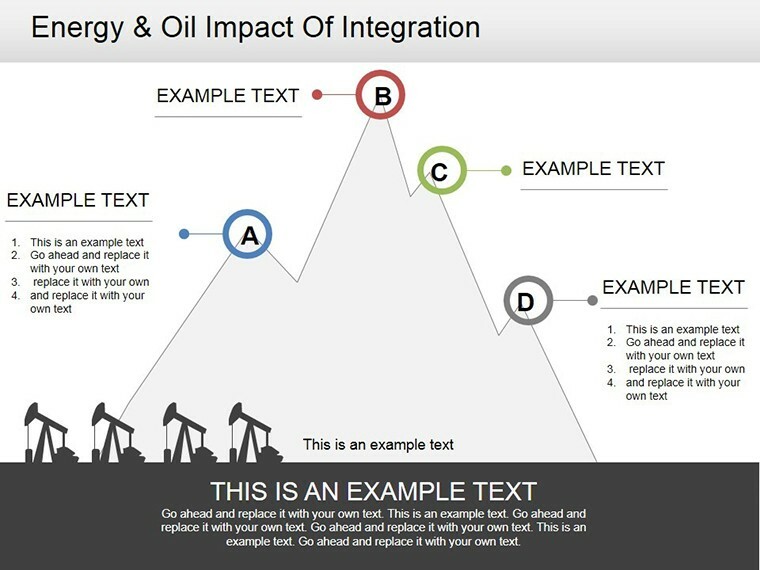 With the help PowerPoint Energy and Oil Impact Of Integration diagrams, you can show the availability or potential energy equipment, as well as consequences. 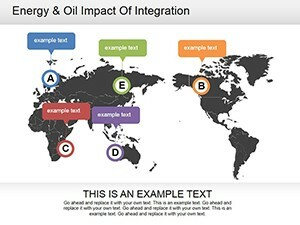 Also contained in the template editable map of the world.